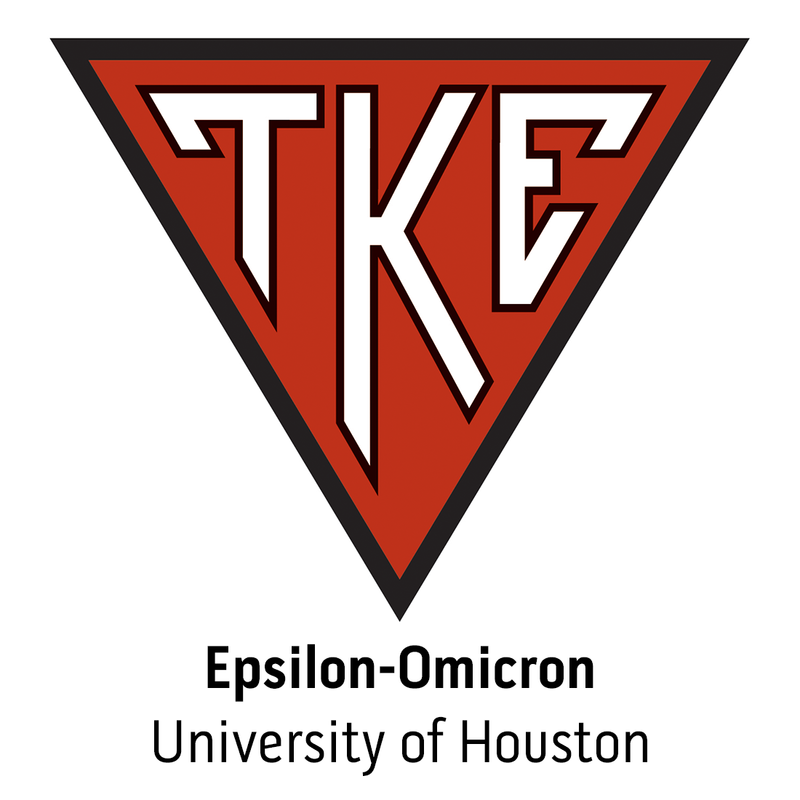 Nearly 35 years ago, Tau Kappa Epsilon first joined the Texas A&M community. Today, we are excited to once again be part of such a great institution. Indianapolis, IN. - Past Grand Prytanis Frater Robert \"Bob\" Planck (Epsilon-Omicron, University of Houston) is celebrating a birthday today, July 1st, 2014. Frater Planck turned 66 today. INDIANAPOLIS, Ind. – Tau Kappa Epsilon today announced that the Venerable Grand Prytanis Bob Barr has appointed Past Grand Officer Robert Jarred, Esq. (Omicron Kappa – Univ. of Louisiana Lafayette) as Chief Grand Justice for TKE's Grand Court. The Grand Court serves as the judicial arm of the fraternity that renders decisions relating to violations of member and chapter standards.